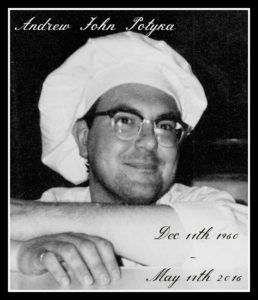 With a heavy heart we here at PNGC would like to inform you of the passing of one of our our own Executive Chef, Andrew Potyka. He passed away unexpectedly on Tuesday, May 17th. He was beloved here by all of our employee’s and our patrons. We intend on honoring him here at the golf club in a special way, that will be a mainstay on the course. Our prayers and thoughts are with Andrew’s family, friends, and all who were part of his life. 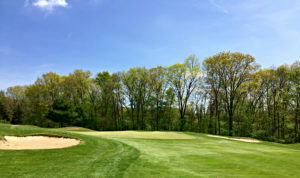 Spring has finally sprung at PNGC, and we are almost in full swing all around the course. We are all very excited to be sending out the first newsletter of the 2016 season. Here at the course we have been working all through the off season with course improvements, and clubhouse improvements. 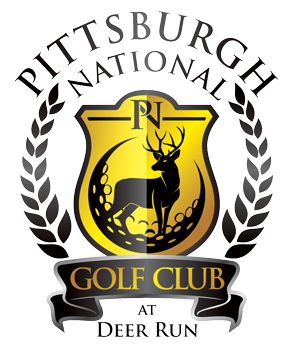 Our pro shop has been relocated, and the current pro shop will be our clubhouse lounge which is now in the works. 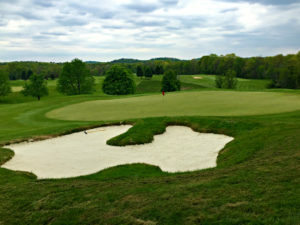 Also, we have a few new bunkers, on holes 10 & 17. They are finished and look great!! Here is the new bunker on 17. As most of you know at the end of last season we got an entire new fleet of club car golf carts. 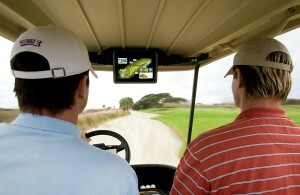 ViSAGE GPS systems have been installed in our carts. These are more than just a GPS. 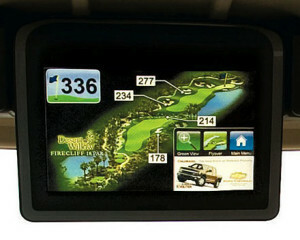 With these new additions in our carts you can get a total layout of each hole, the ability to keep an electronic score card for your car or your entire group, directly message the club house and/or other carts in front or behind you, receive messages from the club house and weather updates, pre-order food and/or drinks for when you’re close to the clubhouse to minimize your wait time. There are so many benefits to these additions and we can’t wait to share them with you. Also, with this GPS system it gives us the opportunity for community advertising. The GPS program has non nuisance ad space. 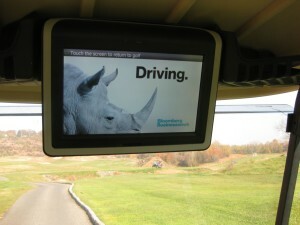 Meaning, ads are placed on the screen of the GPS never interfering with play. We will be offering these ad spaces at a first come first serve basis. These ads can be seen on average up to 30,000 + people per year. It is a great opportunity to get your business or cause in front of thousands. Here are some examples of ad space that can be used. These are just a few examples of the ad space and when it is used. Watch for more information from us on buying ad space, and when it is put on screen. PNGC is fully digital! We have a Facebook, Twitter, Instagram, and a Pintrest. In today’s day and age it is just not enough to have only a website. We would urge everyone with these social media outlets to follow, like, and share. On our Facebook, Twitter, and Instagram, we post updates, information, pictures, specials, and events. These social options give us the ability to interact with all of our customers, and give them the option to interact back to leave feedback for better customer service and response. 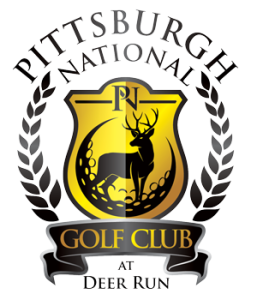 On our Pintrest, we post tips, tricks, golf etiquette, golf merchandise, and golfer humor. Here are links to all of our social media outlets. Just click on the icon, and join the movement. Harry’s Bar and Grill is OPEN! Monday – Friday Harry’s will be open from 3pm -10pm. Please check out our new Harry’s page on our website, for our new menu and Friday happy hour menu.